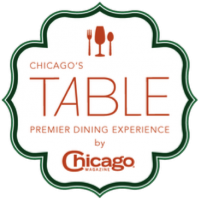 On Friday, October 25,2013, from 7-10pm at the River East Art Center, Chicago Magazine is hosting the third annual Chicago’s Table event. 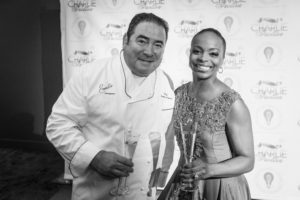 Guests will dine on delicious menu items chosen from the pages of Chicago Magazine and sip flawlessly paired cocktails, all while earning the chance to win a culinary adventure. Come Celebrate Healthy Schools and Students with the Key Ingredient Cook Off! I don’t know about you guys, but I LOVE watching the Food Network…specifically competition shows like Chopped and Iron Chef!! 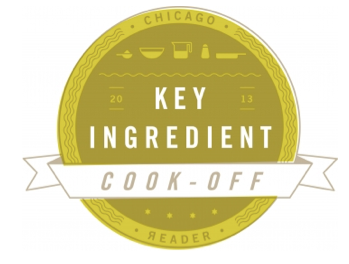 To me there is nothing better than watching people create something delicious out of unknown ingredients… which is why I am super, pumped for this year’s Key Ingredient Cook-Off: A Festival of Culinary Curiosities.